With the largest share of the video camera market being locked up, developer, manufacturer and marketer of camcorders, GoPro, is setting its eyes on virtual reality (VR) and drones for its next adventures. 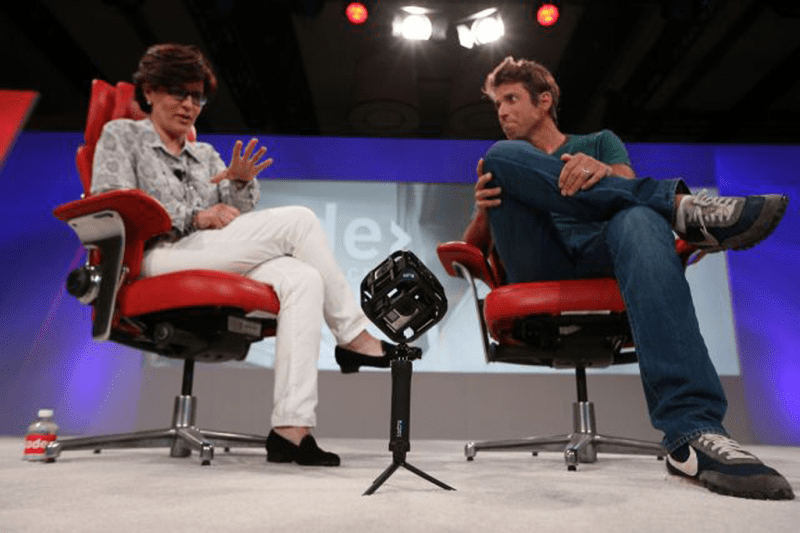 The company’s CEO, Nick Woodman, joined Kara Swisher of the independent tech news site, Re/code, at the Code Conference to talk about GoPro’s endeavor into new categories. During the conference, Woodman introduced 2 future products—the Six-Camera Spherical Array and a new drone. 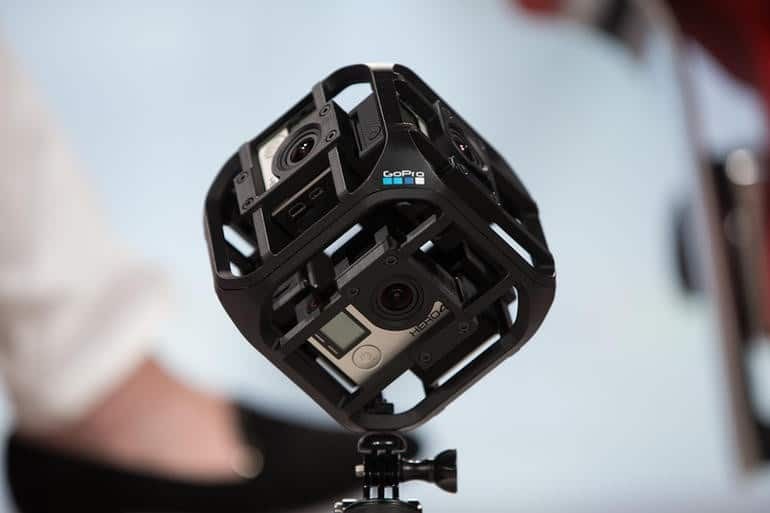 This is a ball-shaped accessory mount that can accommodate 6 Hero4 cameras to be positioned in various directions and capture high-resolution videos or images for virtual reality. These content or material can be stitched together using the virtual reality software recently acquired by GoPro called Kolor to create a unified 6K spherical image. Users can view the resulting material on VR headsets, such as Google Cardboard, Microsoft HoloLens and Oculus, as well as on PCs and mobile phones still using the Kolor app or the YouTube 360. If viewed on mobile, users can physically turn around and look to any direction, while on a computer’s browser, they can just use their cursors to get different views. According to Woodman, his company has been experimenting with virtual reality for some time. But as he watched companies, such as Google, Microsoft and Oculus, investing in it, he saw that VR is valid to have a future as a platform. He decided that it is about time for his company to bring something similar to the market. However, he admits that the Six-Camera Spherical Array would not be experiencing a mass adoption at its release, but would instead appeal to those who already have multiple GoPro cameras and have more video-editing knowledge. 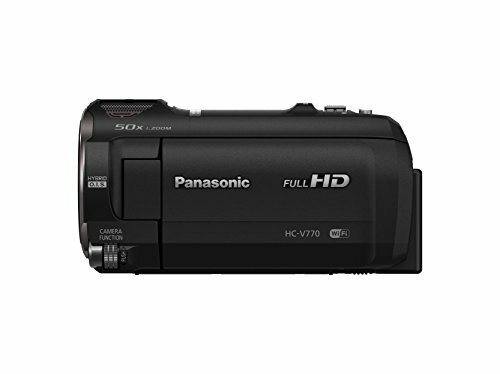 According to him, VR solutions need to be more affordable and simpler, but their six-camera rig will serve as a proof that users can do much with spherical video. “It’s an exciting first step for VR,” he said on a phone interview during the conference. 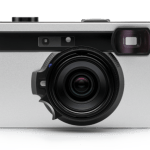 The company has not announced any price for this new product as of the moment, but stated that it will be available in the second half of 2015. Aside from the Six-Camera Spherical Array, Woodman also revealed that GoPro is working on a quadcopter. Though this is more commonly known as “drone”, he declined to share any details about its design and price. Nevertheless, he revealed that it will be launched the first half of next year. 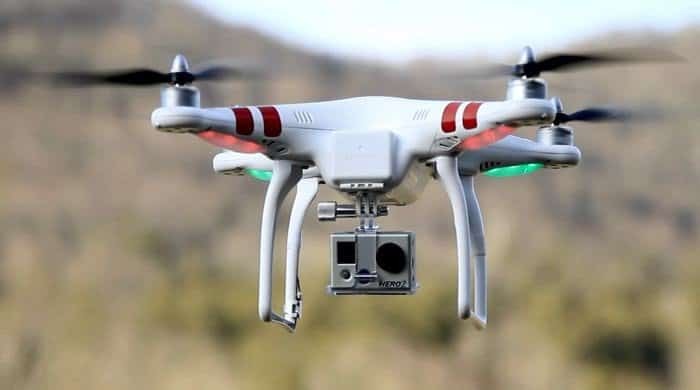 Though the company is working on its own hardware for the drone, it still plans to work with other drone manufacturers to provide cams and related software for aerial photography and videography.